Businesses are changing in today’s ever-connected world. A company no longer needs to invest in the latest talent, skills or machinery in order to offer a product or service, as work can be outsourced to external companies without the knowledge of the customer. However, operating this way can result in less control over turnover time or the quality of the work, making it the less desirable choice for many consumers. 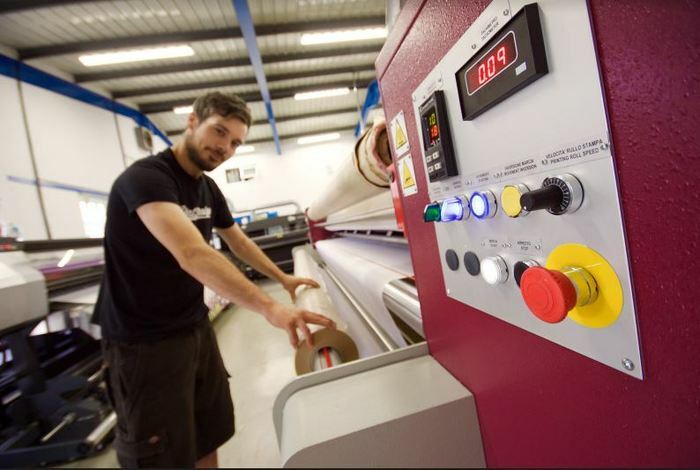 Printdesigns, a leading digital printing specialist, is proud to produce its diverse range of display stand solutions in-house, using the industry’s latest equipment and training its staff in modern techniques to ensure a fast and high standard of delivery. Printdesigns has been offering its superior service since 1999, separating it from its competitors due to expertise as well as the processes used. Everything from budget banner stands to TEXStyle fabric display stand solutions are printed and manufactured at the Printdesigns headquarters, keeping prices down for its customers while also giving them confidence in the end product that they will receive. 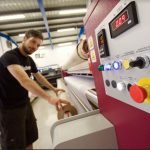 Although the stalwarts of the printing scene look forward to starting the New Year with a fresh website launch, alongside a series of updated products and solutions, its dedication towards its client base remains at the heart of the company, never changing its tried and tested method of in-house production. The product selection on offer from Printdesigns is a diverse reflection of the industries it serves, nurtured through long-standing relationships with its clients. Trade show solutions such as roller banner stands, shell scheme display stands and portable exhibition stand furniture meet the needs of marketing departments across the country. Retail and hospitality businesses also regularly upgrade their interior and exterior display stands with the leading printing company’s large and small format printing services, alongside its outdoor banner stand and P.O.S display stand solutions.